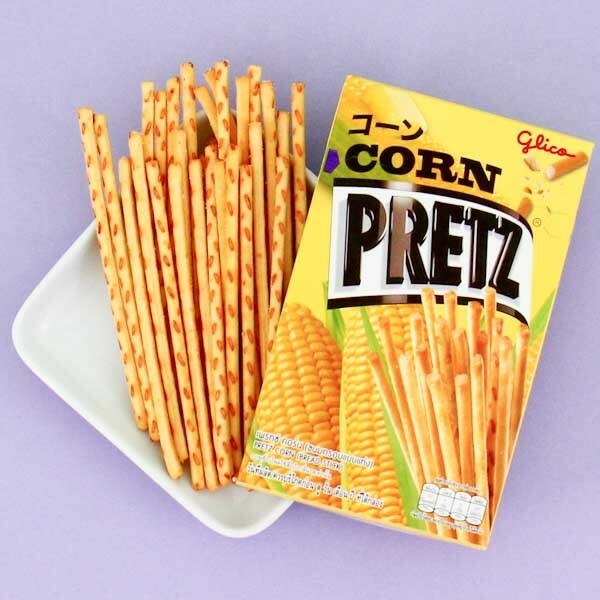 Pretz is a delicious, fun biscuit snack from Japan. 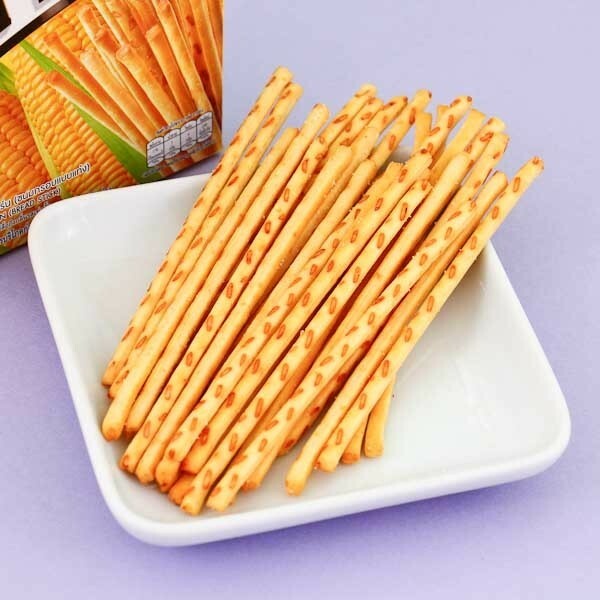 Not only are Pretz sticks covered in a diverse assortment of flavor, but they also come in a broad array of styles and shapes. 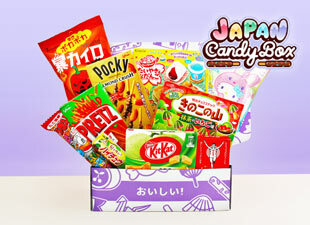 These sticks are flavored with sweet corn taste.